At Orchard FM, we believe in building close relationships with businesses and forming strong community partnerships. We are keen to talk to local organisations about partnership opportunities because we think that together we’re stronger. 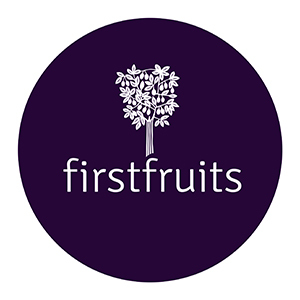 Firstfruits is a grant making Christian charity established in 2013 to support and assist individuals and families in crisis. We aim to share the love and compassion of Jesus Christ by partnering financially with charities and organisations who help poor, vulnerable people and those in desperate situations. The aim of the Huddersfield Town Foundation charity is to make a significant difference to the lives of children and young people in our region. By investing in the next generation through simple projects and initiatives, The Foundation actively engages with young people, creating trust, building bonds and forming communities. 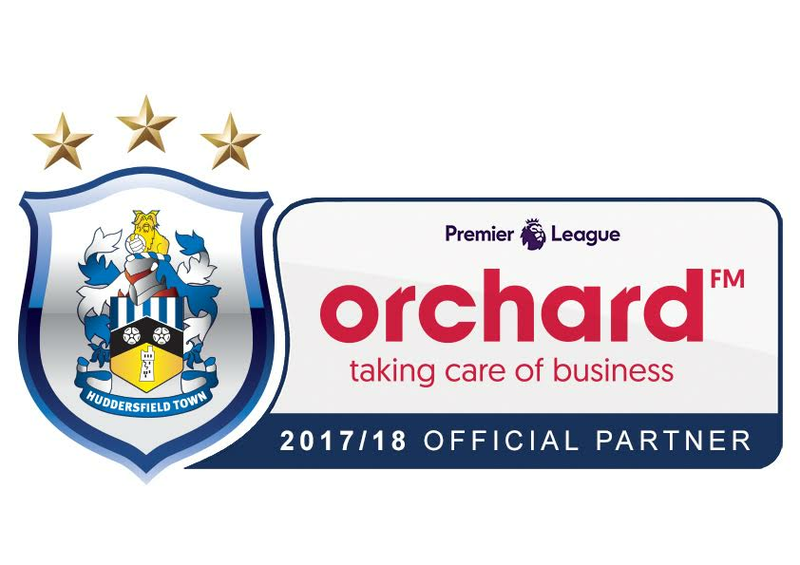 Orchard FM is proud to be a corporate partner of Huddersfield Town, also known as The Yorkshire Team and the only Yorkshire team within the Premier League. We are proud to support local businesses through our partnership with the chamber. We are proactive in the chamber's activities and events, acting as their trusted partner for commercial waste services. Orchard FM is a founding member of the 99ers, an innovative business sponsor scheme that raises vital funds for Huddersfield's Forget Me Not Children's Hospice.